When the replacement is deemed to have failed I will recommend revision surgery. 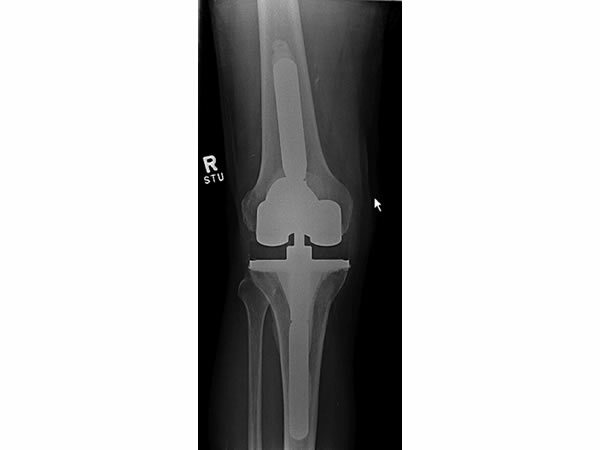 This is a considerable undertaking due to the inevitable damage to the bone and soft tissues around the replacement. 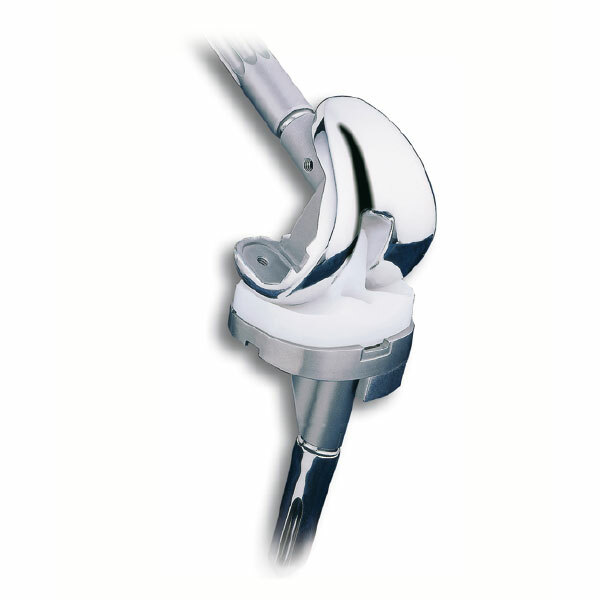 Great care is taken to protect and in some cases reconstruct the soft tissues before inserting a larger and more stable knee replacement. In most cases I use implants with stems that fit deep into the bone for extra support.